Excellently placed to explore Dunkirk from or the perfect spot for a stop off before tunnel or ferry. A B&B with four rooms and friendly service. Very affordable. 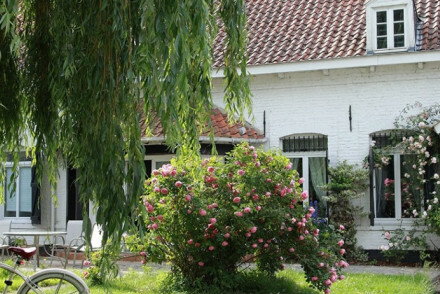 A traditionally French property and well placed, Hostellerie Saint Louis is ideal for Channel crossings. Delicious food in the elegant restaurant and spotlessly clean bedrooms. A gourmet stop off and at excellent value for money. Foodies - Excellent "à la carte" menus prepared by the owner Philippe Dubreucq. Hideaway - A charming country property in a quiet setting. Sights nearby - Visit Dunkerque and the harbour. Great walks - Pretty walks on Flanders Hill. An 18th century Farmhouse now a small contemporary hotel with a handful of individually styled rooms and suites. Modern in design with light wooden floors, minimalist furniture and white washed walls. Dine on classic French cuisine in the restaurant. An ideal spot for a quiet weekend getaway. Short fly break - A pretty farmhouse set in tranquil gardens, ideal for quiet weekends away. Cooking classes - Choose from a variety of cooking courses held in the hotel kitchen. 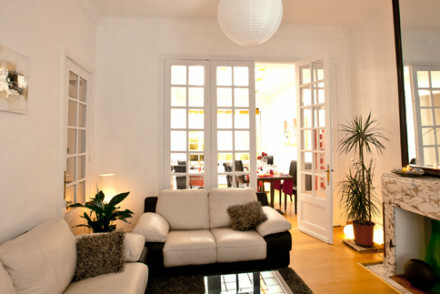 Super stylish, elegant guesthouse just outside the centre of Lille. Spacious contemporary bedrooms and suites with all white walls and linens contrasted with splashes of colour from cushions, throws or artworks. Huge bathrooms with beautiful bathtubs. A chic weekend getaway. 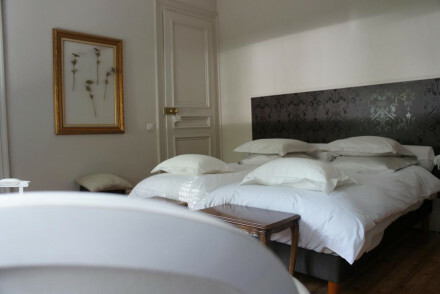 Set in the charming, historic centre of Lille, L'Esplanade offers spacious, contemporary rooms with views of the city. Relax in the lounge with stunning fireplace and vaulted ceilings. Lots of restaurants on its doorstep. A trendy townhouse base to explore the city. Sights nearby - Notre Dame de la Treille. You are just ten minutes on foot from the central square. 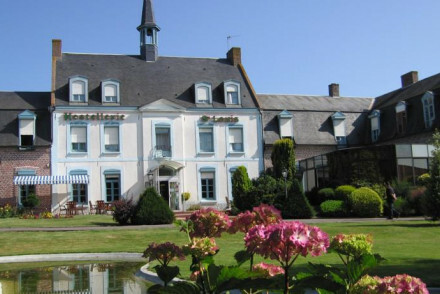 Villa Paula is superb modern hotel near Lille, brimming with chic quirkiness. The art-deco mode rooms are carefully manicured and decorated with starkly contrasting blacks and whites. Take a day trip into Lille or go in search of the famous Flandres windmills. Local exploring - In the Tourcoing - Lille - Roubaix triangle, ideal for exploring the French Flanders region. Sights nearby - Take a day trip into the charming Lille, six miles from the hotel. 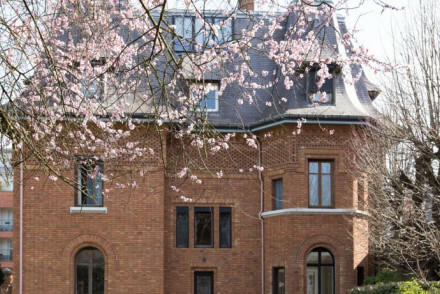 Set in the heart of Lille in a mansion dating back to 1873, guests can enjoy elegant and comfortable suites plus a relaxing spa with sauna, jacuzzi and hammam. 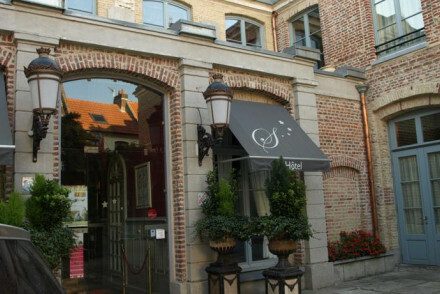 Walking distance from many of Lille's fine museums, this is perfect for those looking to explore the area. Sights nearby - A stone's throw from Lille's Beaux Arts museum and the pedestrianised central area. 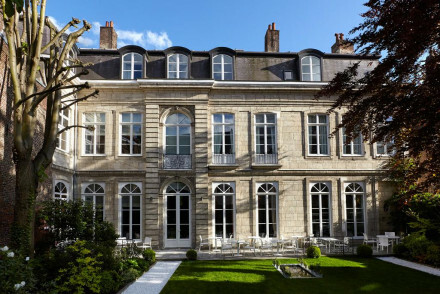 18th century château converted into a luxurious hotel where serious pampering is guaranteed. A wide choice of individually themed rooms, suites and cottages - from Morocco, to Africa, to La Vie en Rose. A lovely veranda and sybaritic spa. A great choice for indulgence. Total relaxation - A large converted country house in a peaceful setting with massage services and lovely terraces for relaxing on. Great walks - Walk through 'Le Jardin du Mont des Recollets' a garden inspired by old art masters. Sights nearby - Pack a picnic and set out to explore the beautiful old windmill. 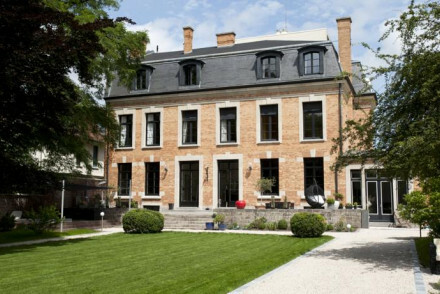 An elegant boutique property in the heart of Old Lille. Beautifully restored throughout, the historic building has taken on a fresh contemporary feel without losing its former glory. Spacious rooms are light and airy with minimalist style and soft grey hues. An ideal spot to explore the city from. Local exploring - Perfectly located in the centre of Old Lille with many of the town's main attractions within walking distance. 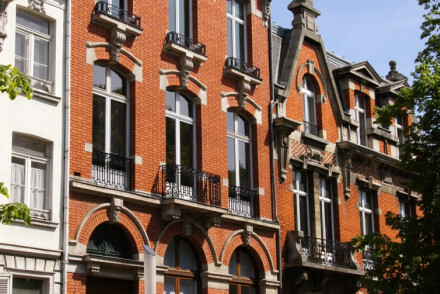 Great walks - Discover the bourgeois houses and cobblestoned streets on a stroll through Old Lille. Sights nearby - Explore the nearby Grand Place and the Citadelles.